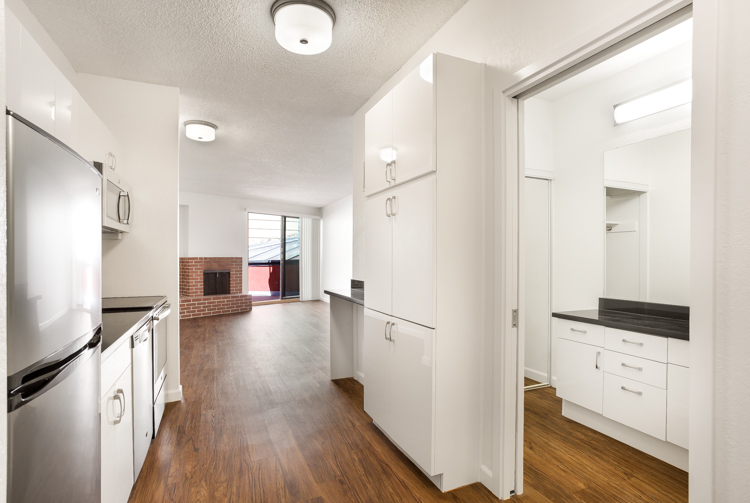 A studio apartment is the perfect home for many, especially folks who don’t require too much storage or are looking to save a few bucks instead of renting a one bedroom. 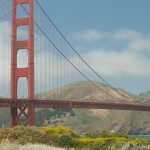 Luckily, Trinity offers studios all over San Francisco and in the most popular neighborhoods, from North Beach to SoMa. Check them out below! 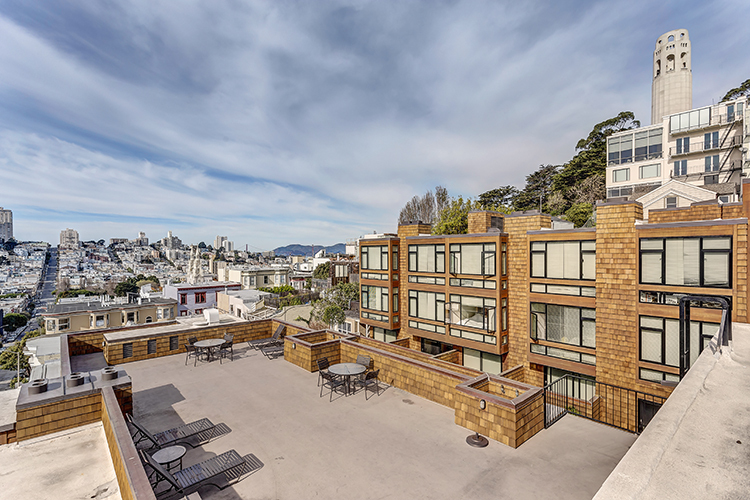 Telegraph Hill Apartments offers studios just 2 blocks from Washington Square Park and sits atop of Telegraph Hill. 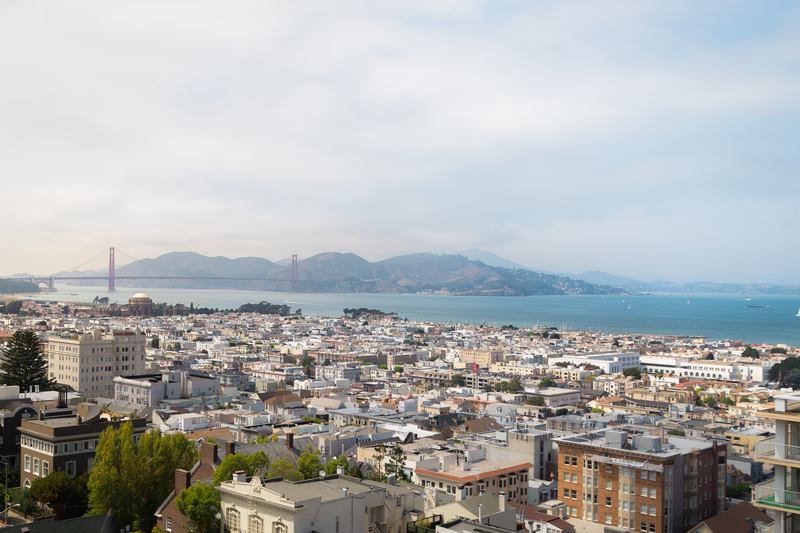 Enjoy a cup of coffee on a Saturday morning on the rooftop deck, along with a great view of Coit Tower. 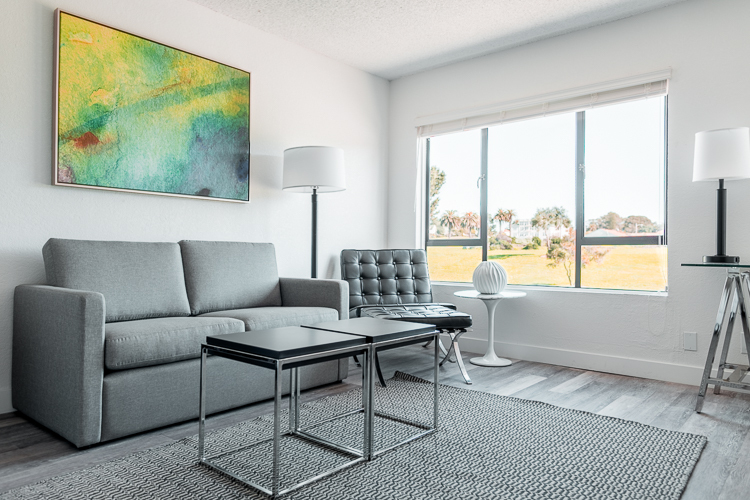 With 22 Vandewater Apartments near both Columbus Ave and The Embarcadero, residents are surrounded by entertainment and everything else Little Italy has to offer. Trader Joe’s and several Muni lines are also nearby. With views of the Golden Gate Bridge and Alcatraz, and close proximity to Union Street, 2000 Broadway Apartments offers the San Francisco living experience. 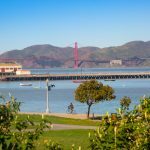 Clay Park Tower Apartments is just one block from the gorgeous 11.49 acre park, Lafayette Park, where residents can enjoy a picnic with friends or play tennis. Your brunch options also get better and tastier when you live at Clay Park Tower with Fillmore Street nearby. 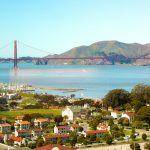 Marina Cove Apartments is just across the street from Fort Mason, the Marina Green, Equator Coffee, Safeway, and Great Meadow park. It’s not possible to not have fun. 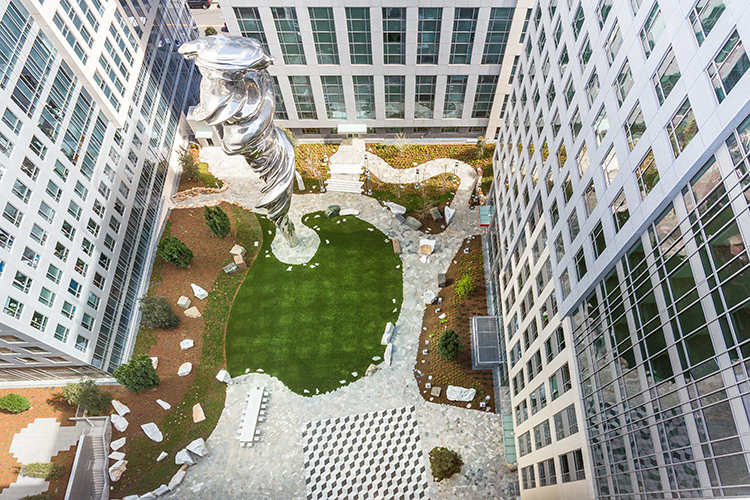 Trinity Place is made up of three high-rise buildings and features the most unique backyard in San Francisco: a one-acre courtyard that is home to the tallest sculpture in San Francisco, Venus. Safe to say this home is Instagram-friendly. 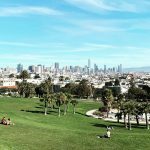 240 Dolores Apartments is just blocks from Dolores Park, Whole Foods, and the Church Muni Station. 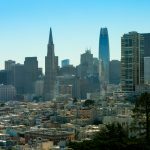 Foodies beware, Valencia Street is nearby and you will find your favorite restaurant there; it’ll be hard to go straight home after work with so much fun happening. 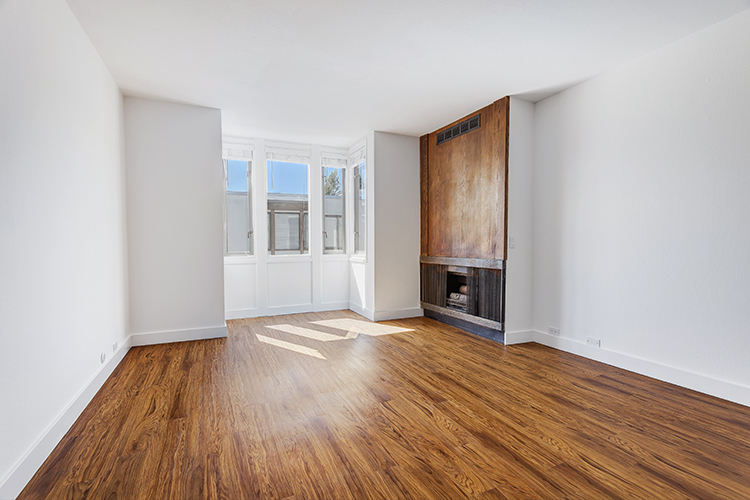 Looking for a studio apartment in San Francisco? Reach out to us today for a private tour of your future home! 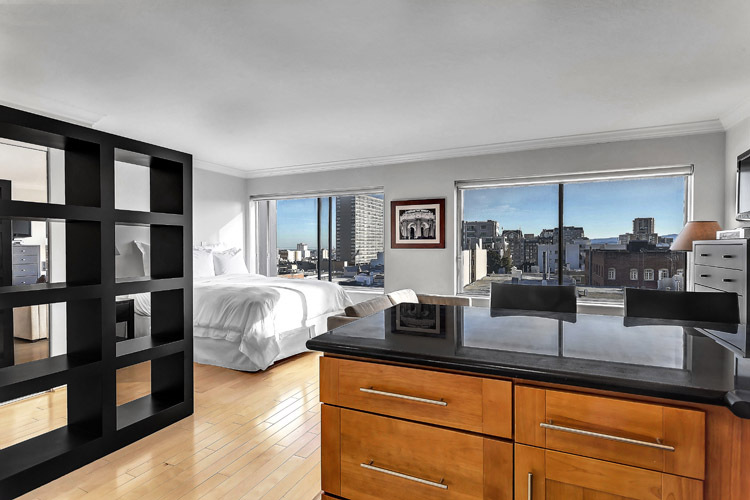 Click on any of the properties or email us at Venus@trinitysf.com.